It's the most wonderful time of the year - and it's the time when we all should be giving back. That's why it is my absolute pleasure to tell you about a $1-million initiative spearheaded by RESCON chairman emeritus Phil Rubinoff with contributions by many of our members to build a permanent housing facility for 22 homeless people in downtown Toronto's Kensington Market. Some people - including CBC Radio's Matt Galloway - have questioned the motivation of builder/developers to fundraise for this project. The answer is simple: ours is a caring industry and this is another example of giving back. The following builders and industry partners deserve kudos for their role in the project: Aspen Ridge; Brown Group; Empire Communities; Great Gulf Homes; Greenpark Homes; Heavy Construction Association of Toronto; Laurier Homes; Liberty Development; Lindvest; LiUNA Local 183; LiUNA Ontario Provincial District Council; Mattamy Homes; Menkes; Ontario Formwork Association; Silvercore; Sorbara Group; Tridel; Yorkwood. Also in this newsletter: more media coverage on the St. Clare's program by Daily Commercial News and InsideToronto.com; RESCON VP Andrew Pariser provides a must-read update on Bill 148; Pariser writes about Daniel Allen who credits Tridel's job-shadowing program BOLT as kickstarting his successful career in the trades; Paul De Berardis gives a quick update on ELECTRIC VEHICLE (EV) CHARGING REQUIREMENTS for new homes, originally scheduled for Jan. 1, 2018; and RCCAO executive director Andy Manahan speaks with the Daily Commercial News about changes in the excess soil regulatory package. Thanks for reading. All the best to you and your families this holiday, and Happy New Year! Here are two other stories highlighting what can happen when non-profits, industry and government work together to find solutions to homelessness in Toronto. Click here for the Inside Toronto story. Click here for the DCN story. 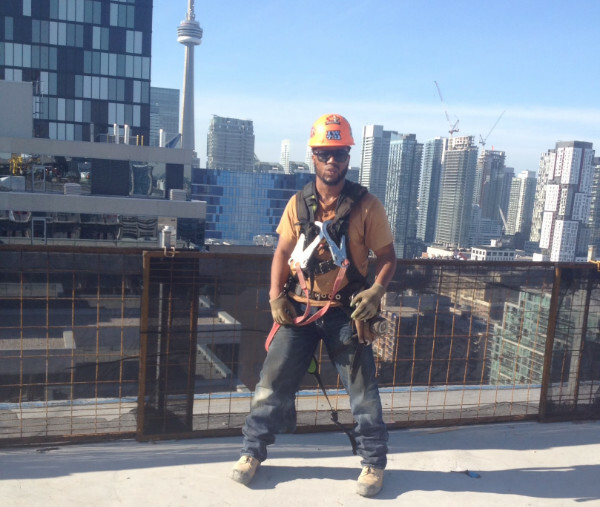 Daniel Allen, 26, tells RESCON about his rise to success as a labourer specializing in ironwork after Tridel's job-shadowing program put him on the right career path. 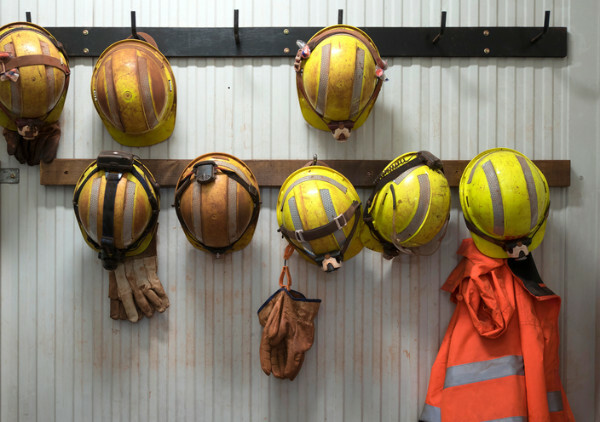 Bill 148 is an omnibus labour bill that will impact 10 acts, including the Employment Standards Act, 2000, Pariser warns in his final labour relations blog for 2017. 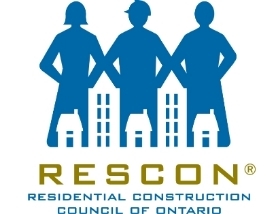 In-house engineer Paul De Berardis continues to track the Ontario Building Code beat for RESCON Industry News so you don't have to. 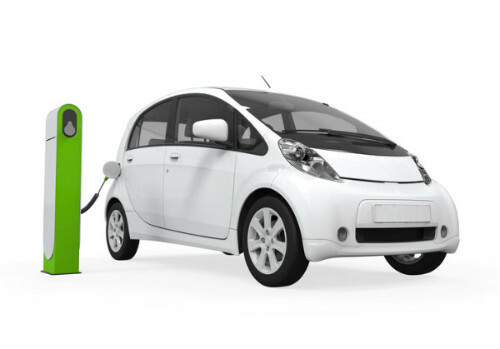 Click here for his blog on new changes for EV requirements. 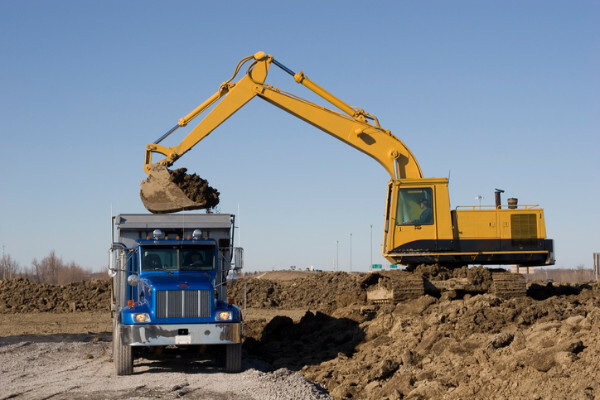 The MOECC releases potential changes to the proposed Excess Soil Reuse Regulatory Package, which includes the transition period. Click here to read DCN's story, with comments from Andy Manahan.